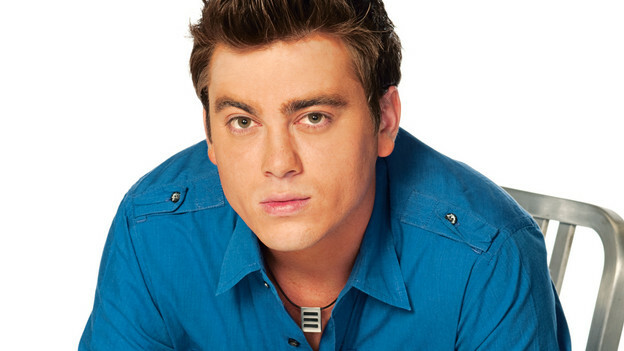 It has been about seven months since former “One Life to Live” star, Brandon Buddy, has tweeted to his fans. Today, the actor wrote a message to his fans about his absence. Back in January, Buddy was arrested for a DWI in Texas, after reports came through that he was allegedly intoxicated leaving an Austin gas station grabbing a beer. Law enforcement officials also was investigating Buddy for possession of dangerous drugs. We at THE BUZZ wish you nothing but the best, Brandon Buddy! We’re very proud of you. Keep it up and stay strong.